Snapper is one of the most popular types of fish consumed in Miami. 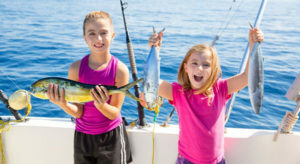 Fishing for snapper requires less equipment than other types of fishing. This explains why snapper fishing is highly popular in Miami where commercial and recreational fishing is practiced. 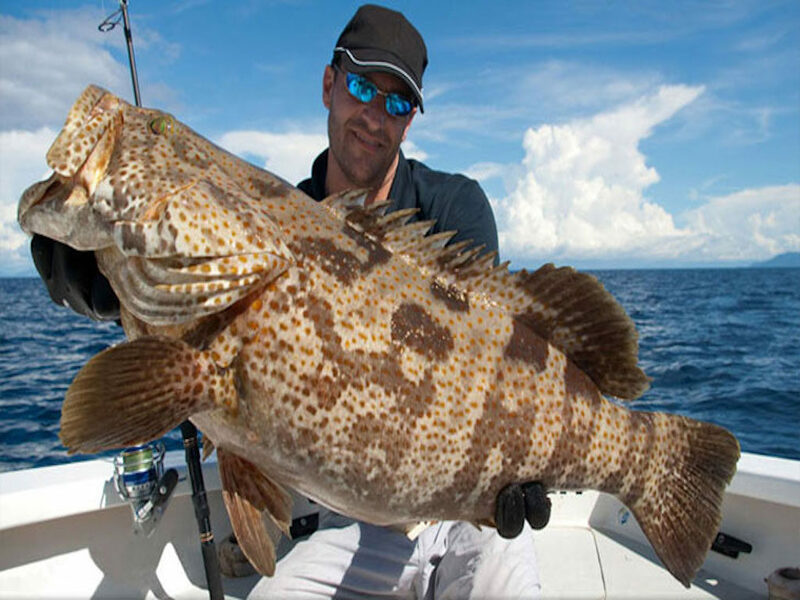 Snapper fishing is commonly practiced near reefs and in clear waters with rapid currents. 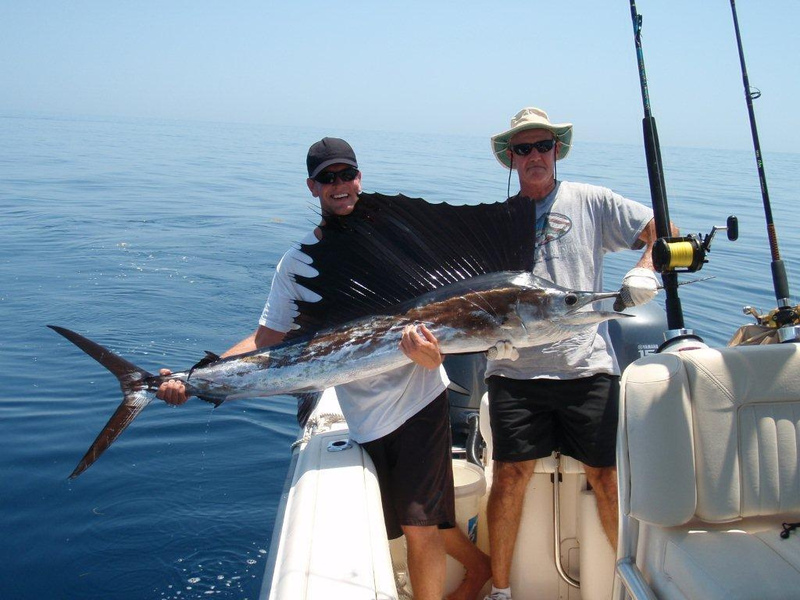 Shrimp is the most commonly used type of bait although other types of bait are also in common use. However, the use of shrimp can pose a challenge as it can also act as bait for other types of fish. 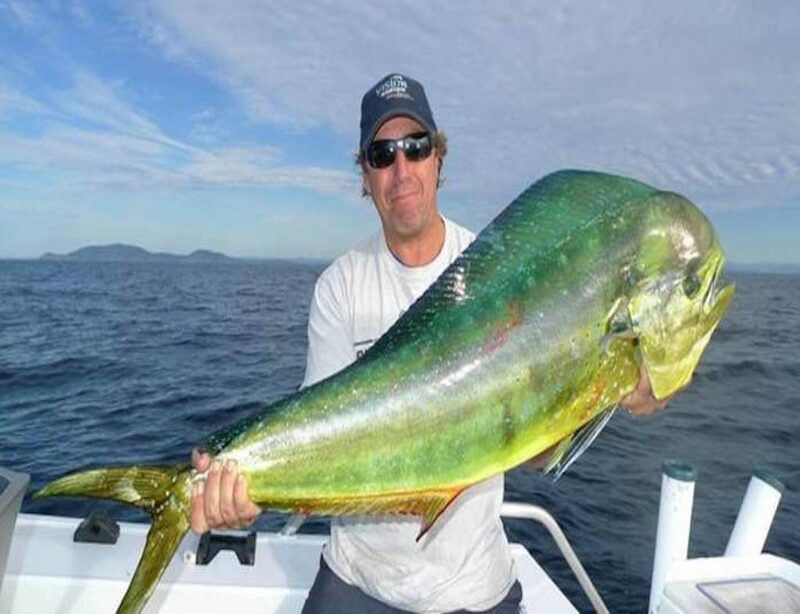 Other effective methods of snapper fishing commonly used in Miami include drift fishing, artificial reef fishing, anchor fishing, and wreck fishing. Apart from offshore locations such as coral reefs on Miami Beach, snapper can also be found in inland locations such inland canals and waterways as well as Biscayne Bay. The fish often occupy habitats near the bottom of oceans but close to the ocean shore. Miami boasts of a wide variety of snapper species. The warm waters of Miami and presence of corals and estuaries make the area a perfect habitat for snappers which thrive at depths of up to 450 meters. The Miami waters home to small fish, crustaceans, and plankton that form the main source of food for snapper. 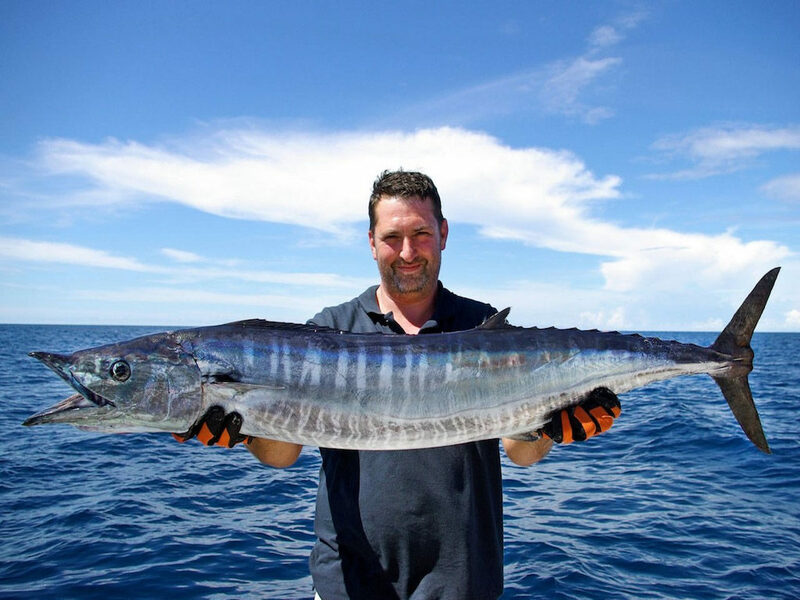 These perfect conditions allow the fish to grow up to lengths of 1 meter. There are over 100 species of snappers around the world. The red snapper is the most popular species in Miami due to its enormous size. Other species commonly found in Miami include the Mangrove/Gray Snapper, Yellowtail Snapper, Mutton Snapper, and Cubera Snapper. 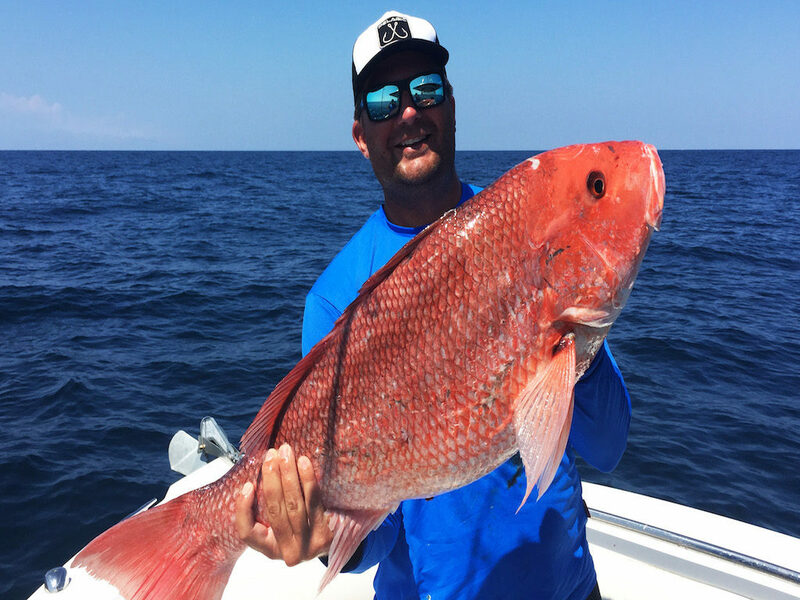 Snapper season in Miami is determined by the Federal Government through the Florida Fishing and Wildlife Commission, and the National Oceanic and Atmospheric Administration. The two bodies determine when the snapper season will open and close. Specific dates are given for the start and end of each season. The two bodies also have the power to adjust the dates of the beginning and ending of snapper season. During the off-season, the snapper is allowed to reproduce and grow in size. This ensures that the snappers do not become endangered and their population is maintained. During the snapper season, the population of snapper gradually declines as the bigger snappers are captured. Closing the snapper season creates time for the young snappers remaining to mature for the next season. 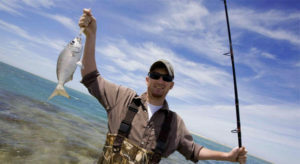 The federal government also sets the snapper fishing limit. For example, the limit for red snapper is one red snapper per person per day. 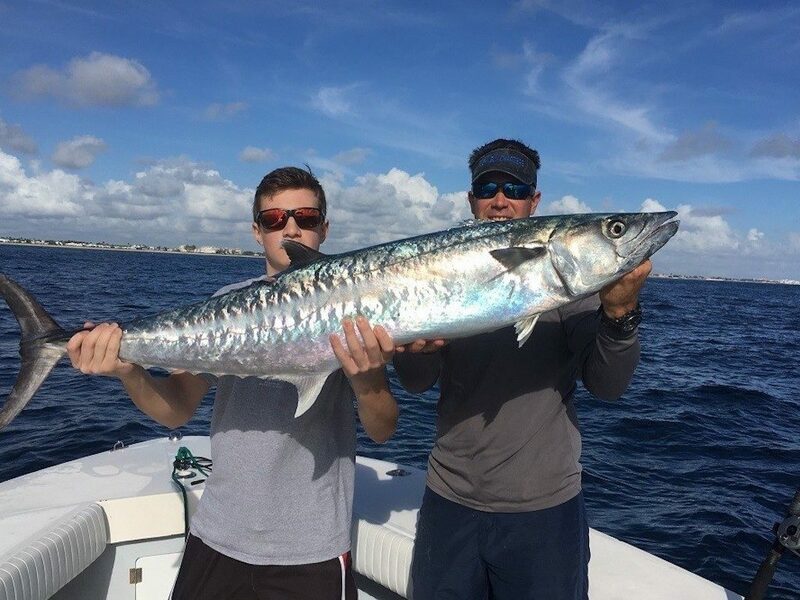 Miami Fishing Charters offers different packages to snapper fishermen. Boats are available for hire on a full day or half day basis. 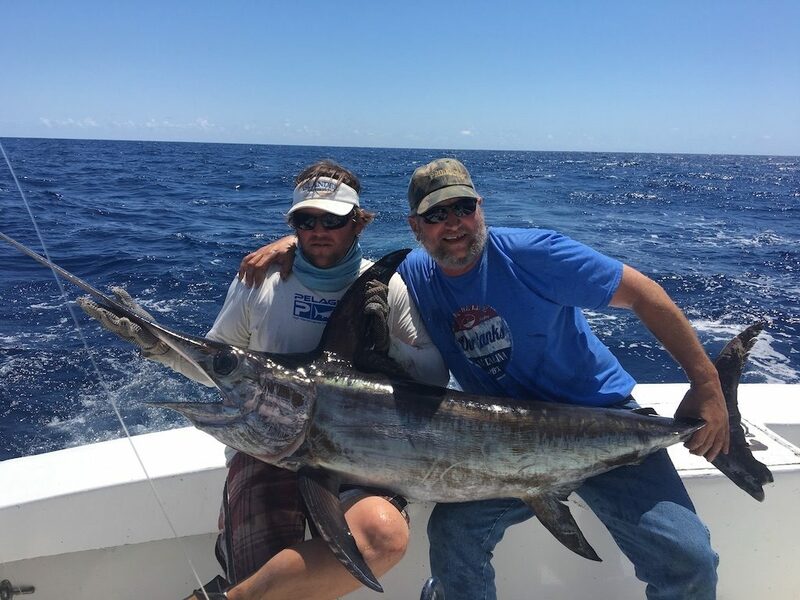 Miami Fishing Charters shall also direct fishermen to snapper-rich fishing grounds to ensure an enjoyable and successful fishing trip. The packages are available in downtown Miami area and South Beach Miami. 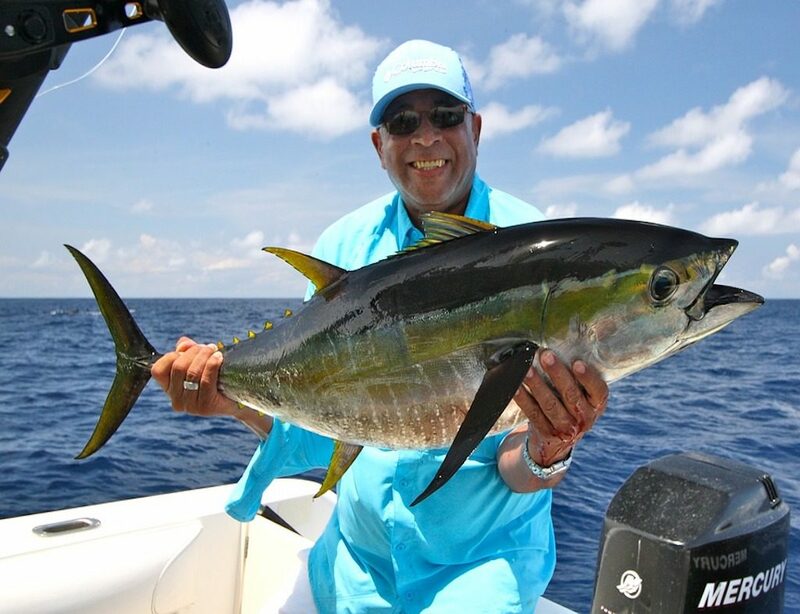 The charters offer quick access to the ocean from different points of Miami Beach. 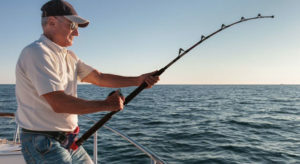 Guides are also available for hire to help recreational fishermen spot the best grounds for fishing or to navigate the boats more effectively.